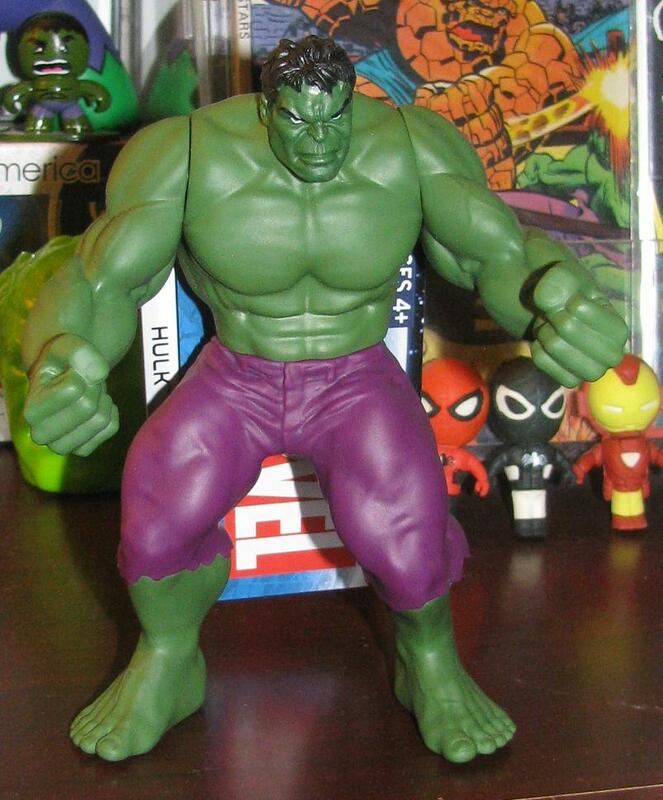 This comes in a 3-pack with Cap and Iron Man – but the little Hulk figure is actually so awesome! 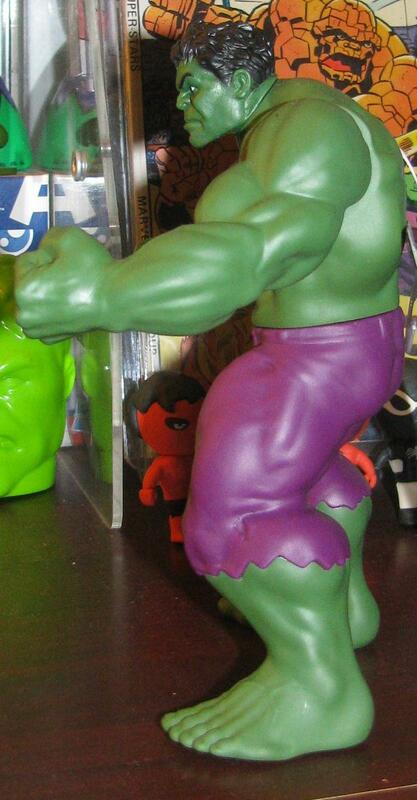 They produced a Hulk in a stance we have never had before but is a very famous Hulk pose – one that is pretty impossible to do with any action figure! 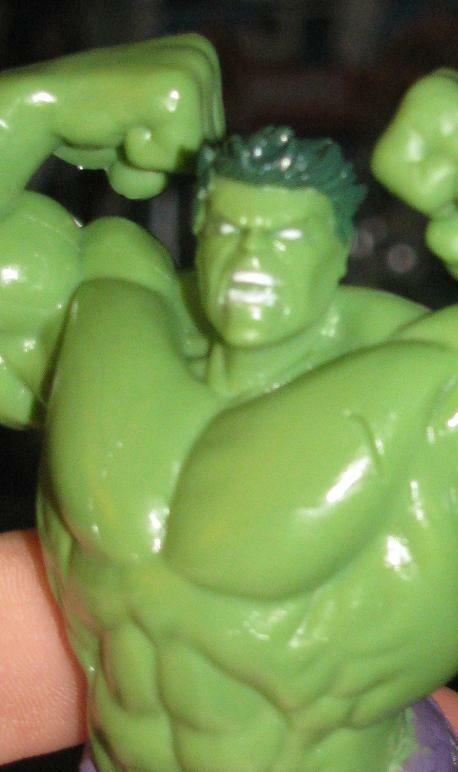 Not that it needs to – but it still has a pretty sweet sculpt – even the face looks pretty impressive! 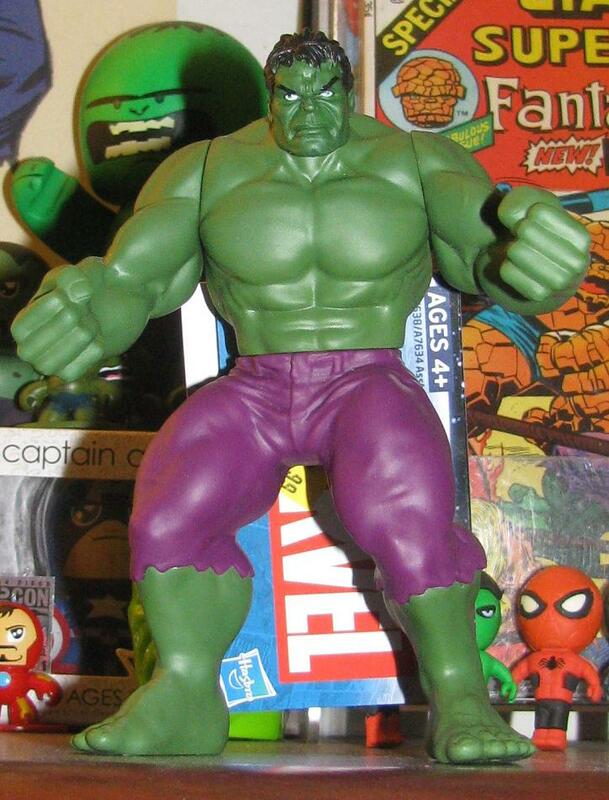 We’ve needed a Hulk in the vicious screaming, jumping pose that he has used against so many gamma foes! I love this little thing! It’s worth seeking out – especially if you have a pool… which I have. 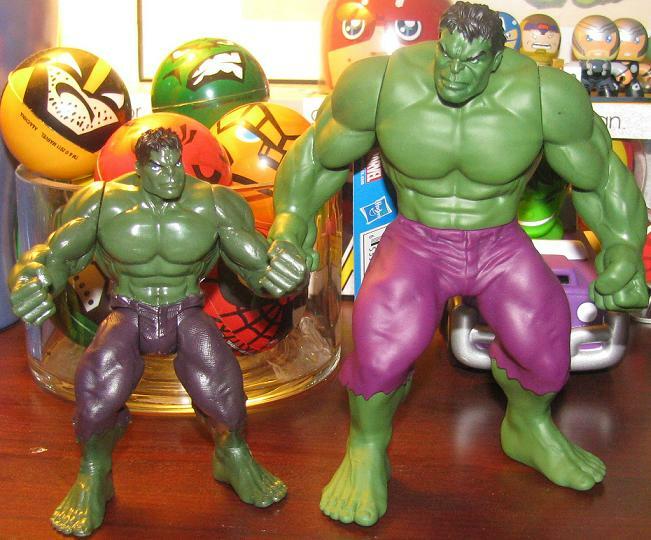 I told my editor ” The Incredible Hulk should be…um…HULKISH!” It seemed fairly obvious to me. 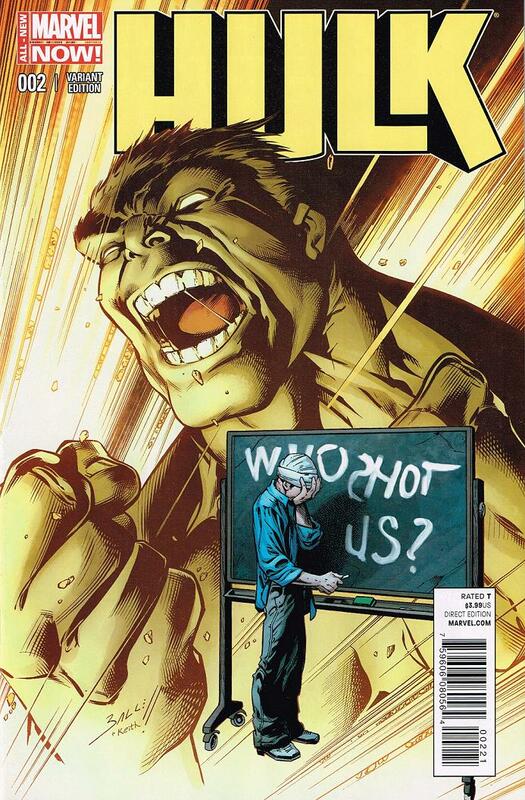 Years ago when I was working/drawing for Marvel Comics, i was given the job of penciling the INCREDIBLE HULK comic. It was really my first regular gig on a book that my mom had heard of, so she thought I had final made something of myself. But as I began to draw the book over the next few months, I began to be aware of the fact that the writer on the book was, to me anyway, putting way too much story content into his plot outlines he gave me each month. What this meant, was that to get everything on to the pages, I was constantly drawing pages that had 6 to 8 panels (or more) on most of the interior pages (part of the problem too was that I was still trying to learn things as an artist, so I am sure another skilled drawer might have been able to problem solve better than me at that time). 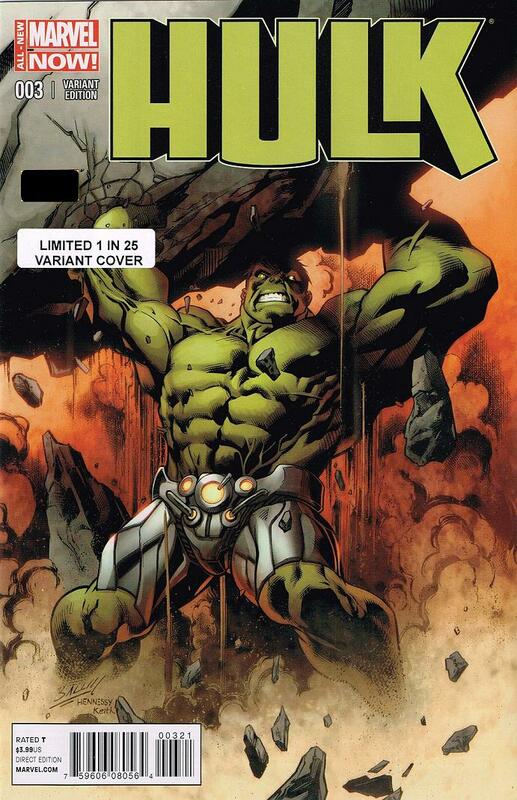 But the problem was, that if each page had all of these smaller panels squeezed on each page, that meant nothing was BIG, which seems wrong for a book with the work HULK on it. 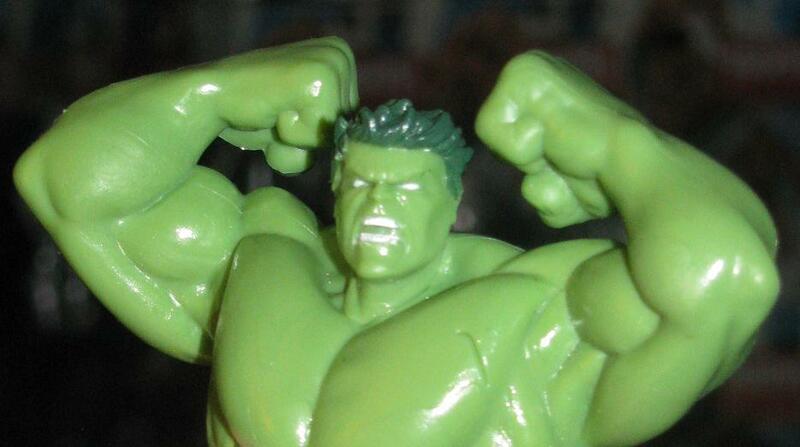 So, one day after getting my latest plot outline to draw, I phoned my editor (this was before I started drawing The Amazing Spider-Man comic) and said something like “Hey, boss, this latest plot is so crowded, I think this story might be better served if we made it into TWO ISSUES instead of just one. 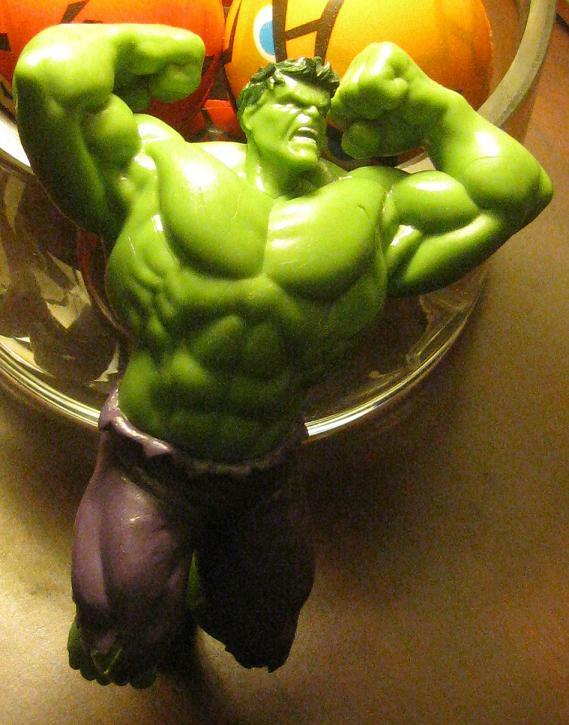 If we do that, then I can let some of the pages breathe a little…but more importantly I can finally make the Hulk BIG! 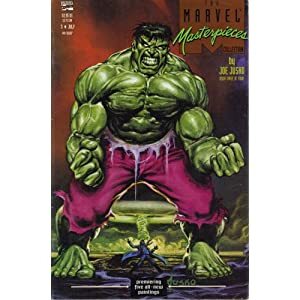 I haven’t had the chance to do that yet.” My editor agreed and I was able to open up the pages to give more of a scope as to how HUGE this creature called the Hulk was. 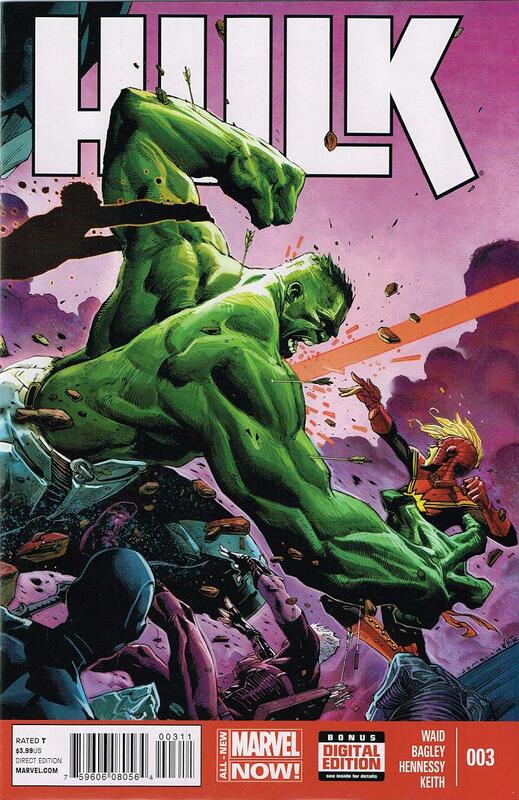 The page you see below is the original art from one of those issues (Idid the pencils and someone else inked it) and you can see how much bigger the Hulk is compared to Betty Ross. That was all I ever wanted to show. Finally I had the opportunity. 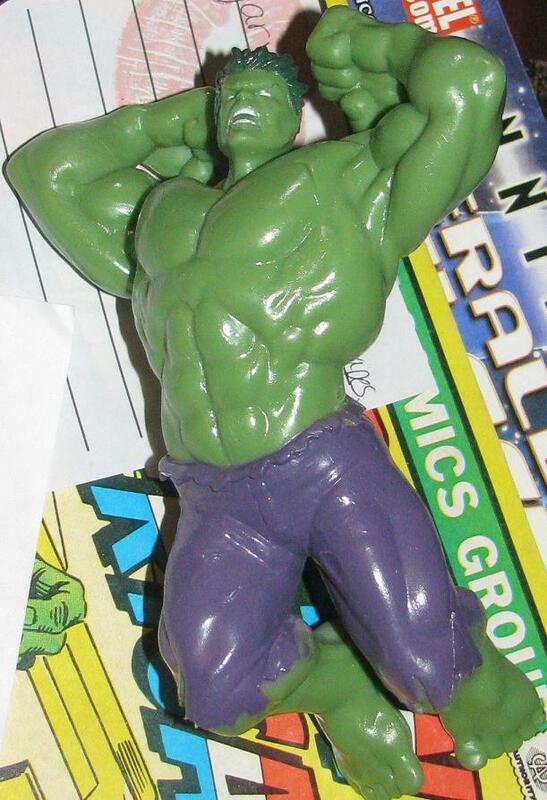 As a side note, the Hulk was colored gray at this time for reasons I have forgotten, but my interpretation of him was that he would be 1) HUGE, 2) With wrinked skin, like and elephant and that 3) he would be so massive that he could barely stand upright (*see the second photo I’ve posted*). Think of a giant Hunch back of Notre Dame, if you will. 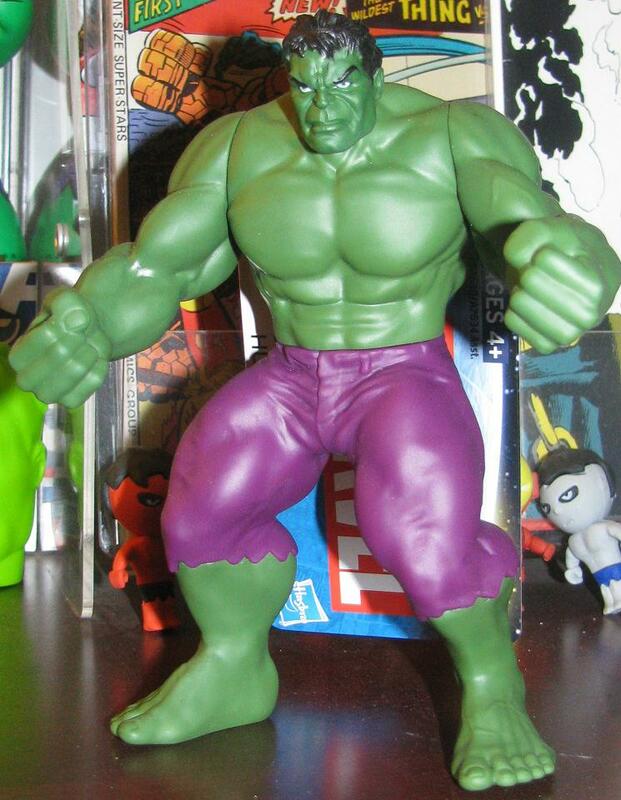 Later in the books run, he would be turned back to green and become much more handsome, thanks to the skilled drawing of Dale Keown and John Byrne. I was just trying to make this character something that would visually be it’s own look, since there were many large heroes and villains in the Marvel Universe at the time. Click the image to be brought to the video – I talk about the new Comic Book Movies gracing the screen right now. It’s all sorts of fun. Also, you should subscribe. You know, if you want. If you’re a fan of awesomeness! The writing was on the wall… Or at least on your twitter feed. 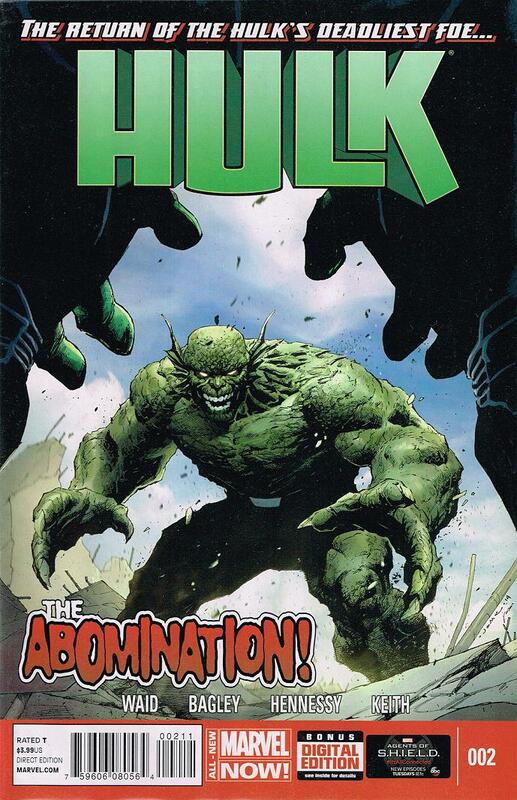 Waid let his frustrations be known a while back about the passion of Hulk fans and their response to his story arcs on Indestructible Hulk. I, for one, championed his take… before is seemed side tracked and bogged down with tie ins to the latest “event” Marvel was rolling out. This new re-launch seemed especially exciting… But alas, Waid is stepping aside in August. Click the image to see the article. Let me know what you guys think! Who wants to Listen to Some Tunes? 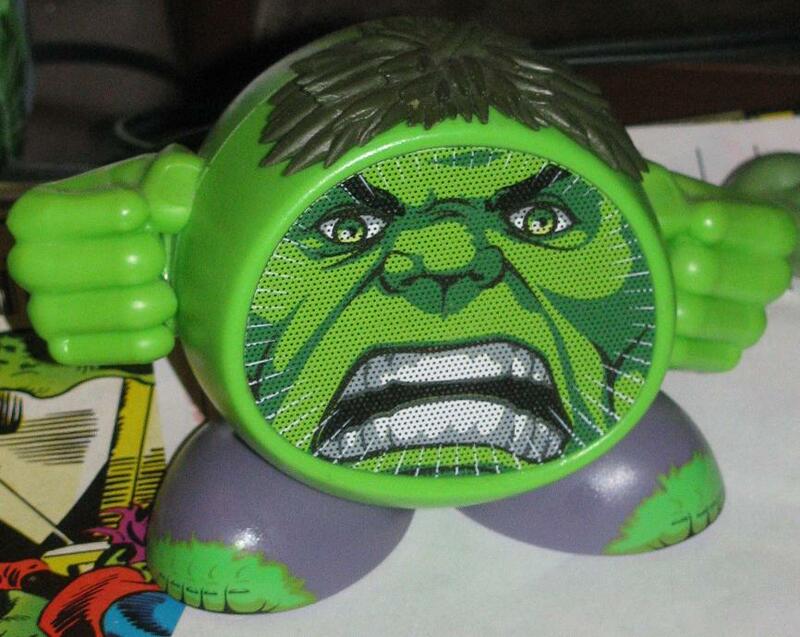 You have the chance to have your very own Hulk sound system – or at least one that will sound better than just listening to your phone speaker. I grew up in the 80’s and 90’s at a time when it was all about bigger was better. People had these huge sound system set-ups with 6 foot speakers, a sub-woofer and a control center. 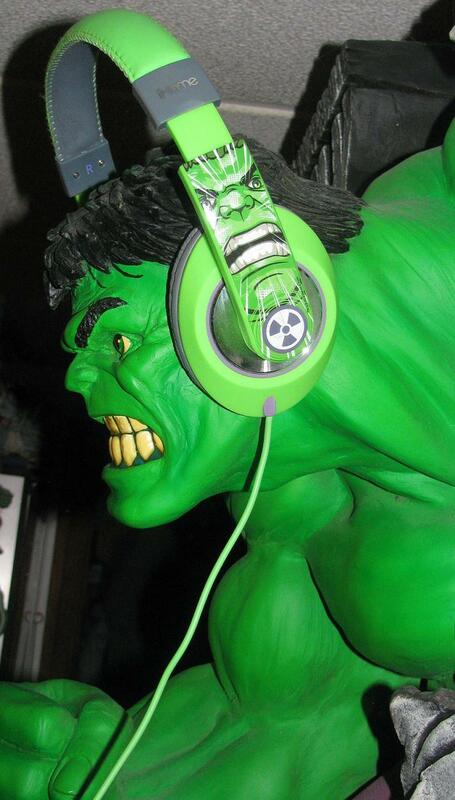 Now, all you need is a sweet little Hulk pod like the one above and you can rock out to whatever makes you happy. For me, depending on my mood, could be Journey, R.E.M., or a loud session of Neil Diamond. Most of the time I have Alice in Chains, Madlib or Radiohead screaming from this little guy. The sound is really decent – not perfect, of course, but still it does the job when you want music out in the yard while you weed the garden – or doing something more manly… like chopping wood. Yeah, that’s what I do! I chop wood – with my bare hands, even! 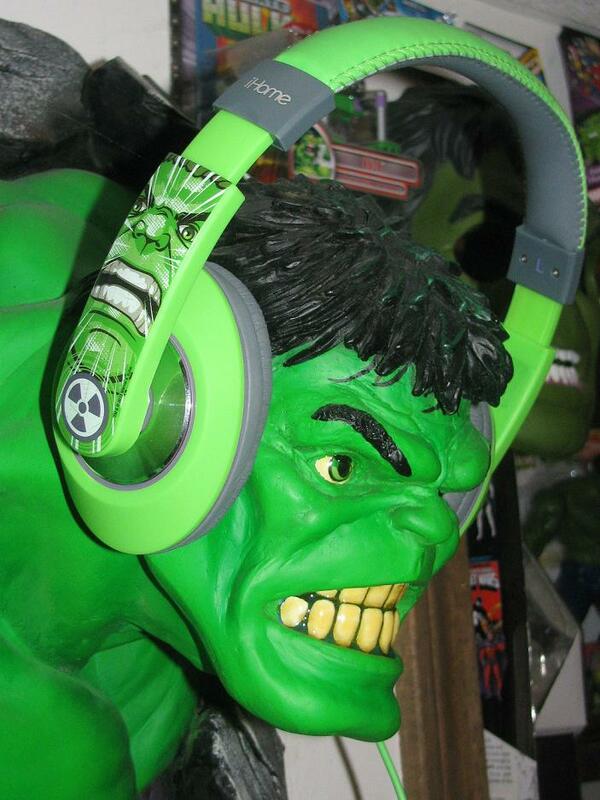 and when I mow the lawn and the speaker will not do – I have a pair of Hulk headphones that drown out the loud motor. Check these out!